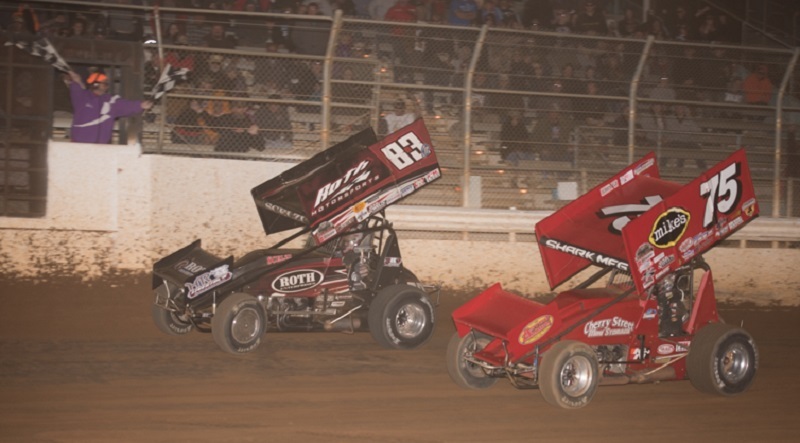 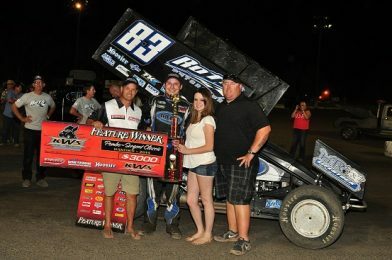 15-year-old Gio Scelzi stunned the King of the West/NARC Fujitsu Sprint Car Series by scoring his first-career series victory in a last-turn thriller Saturday night at Placerville Speedway. 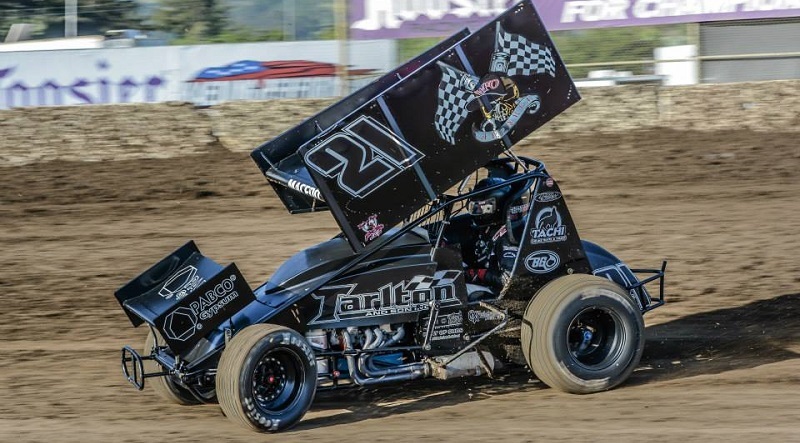 Carson Macedo has reunited with Tarlton Motorsports and will drive the No. 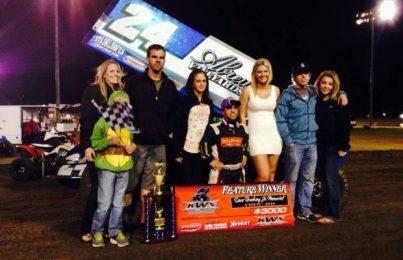 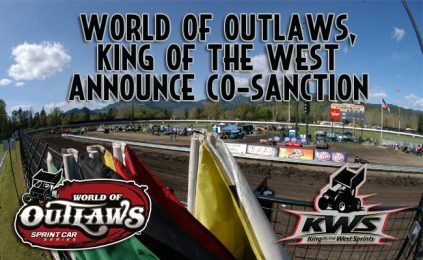 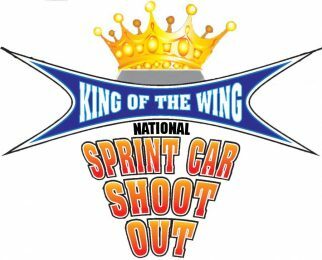 21x winged sprint car in select events on the West Coast this year. 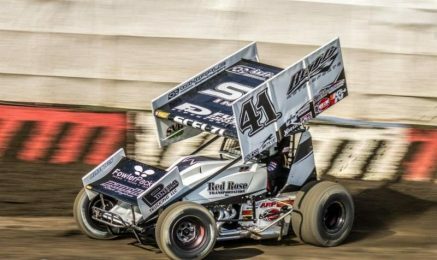 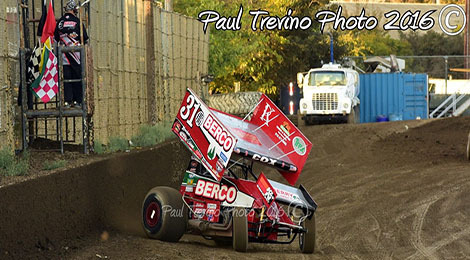 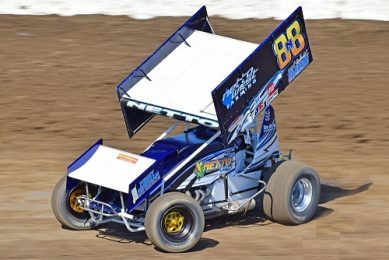 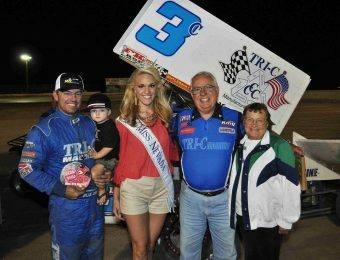 Making the trip to the Ocean Speedway and Thunderbowl Raceway over the weekend with the King of the West Series, Justyn Cox would have a very strong weekend that was highlighted by a third place finish in Tulare, CA.